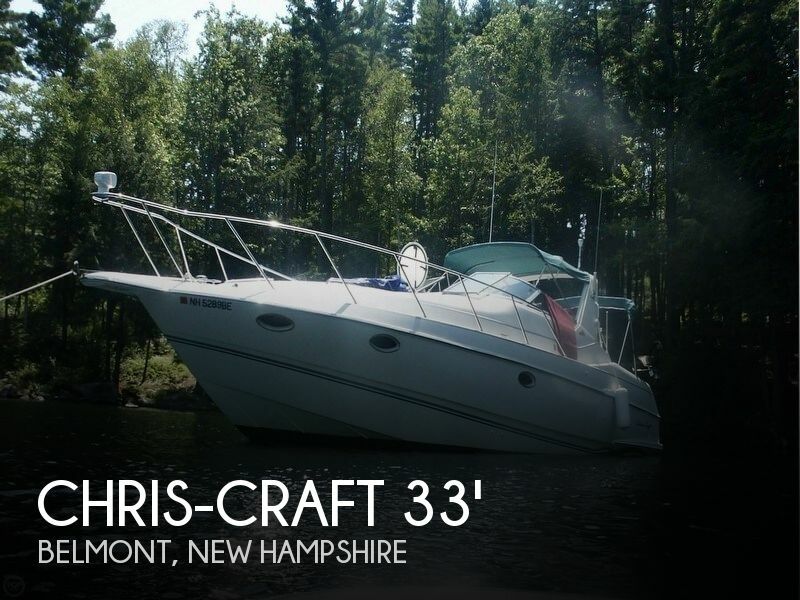 Per the Seller: This 1995 Chris Craft 322 Crowne is well taken care of and serviced all maintenance has been completed. One thing this one is missing is a generator. Overall condition is good and equipment appears to be operational Stock #155645 33 Crowne powered by a 5.8L Cobra, OMC with only 570 Hours! 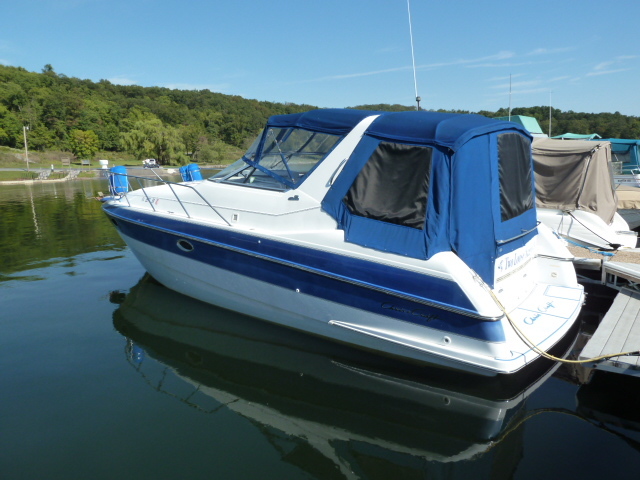 If you are in the market for an express cruiser, look no further than this 1995 Chris-Craft 33 Crowne, just reduced to $22,000 (offers encouraged). 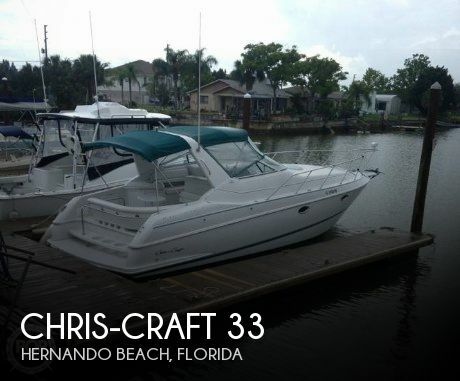 This vessel is located in hernado beach, Florida and is in good condition. 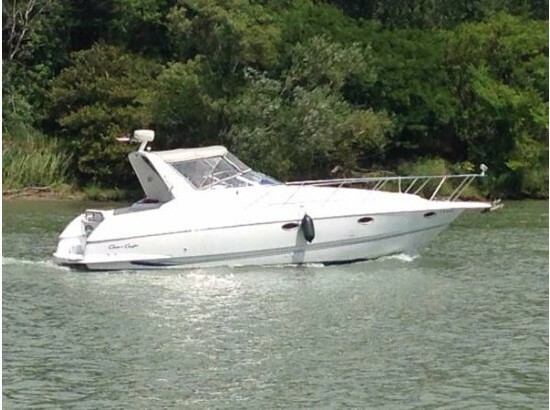 She is also equipped with twin OMC engines that have 570 hours. Reason for selling is doesnt use.